Who's toi favori Kim Possible villain? Who's your favori Kim Possible character? Is Kim YOUR favori "Kim Possible" Character? Witch Kim Possible Outfit is better? a comment was made to the poll: Who's toi favori Kim Possible villain? 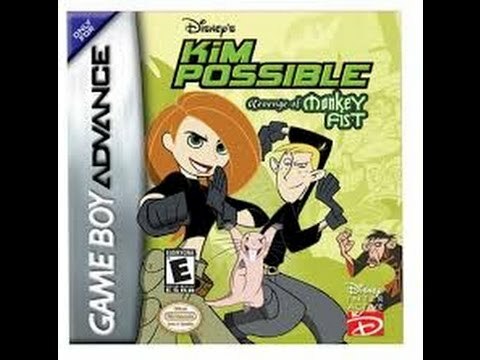 a comment was made to the poll: Is Kim YOUR favori "Kim Possible" Character? a comment was made to the poll: Who's your favori Kim Possible character?